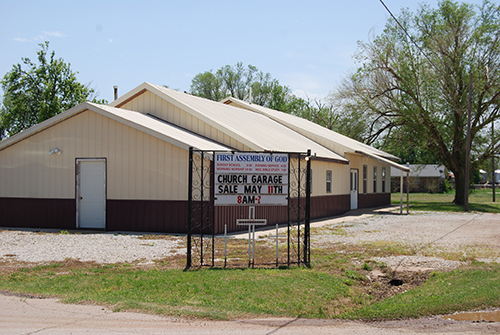 New growth and buildings for the Grant County Free Fair in Pond Creek. 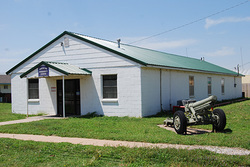 The Grant County Free Fair is held each year in September. 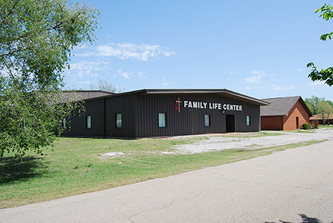 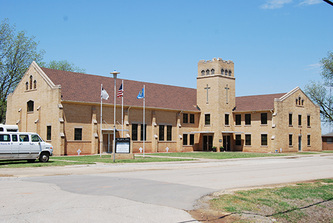 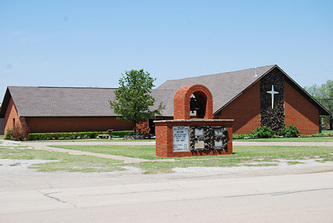 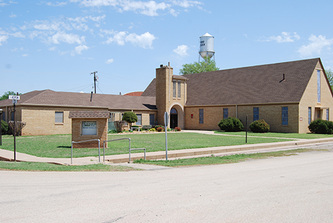 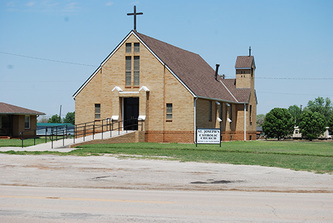 The Sunshine Community Center is home to Pond Creek Senior Activities. 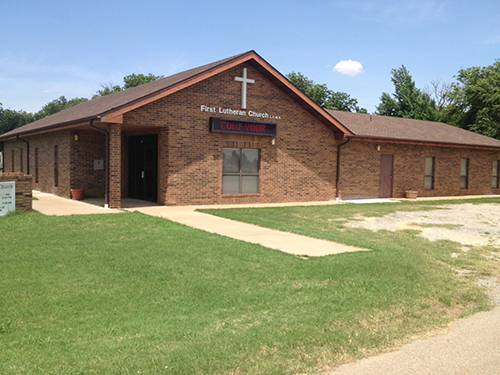 Ladies Exercise: M-W-F 9:00 - 10:00 am followed by coffee and fellowship.